Piscataway - Joseph Strazzulla, 77, died Monday, February 18, 2019 at Somerset Woods Rehabilitation and Nursing Home in Somerset. Born and raised in Brooklyn, NY, Joseph and his late wife, Toni resided in Plainfield before they settled to Piscataway. Joseph and Toni also resided in Bayville and Somerset until her passing when he settled back to Piscataway with his daughter. A railroad supervisor for Consolidated Rail Corp, he also was employed with Pennsylvania Truck Lines, Glosari Trucking and Island Transportation. Joseph was also an owner and operator of a restaurant and dry cleaners thought out the years. An avid hunter and fisherman, Joseph enjoyed spending time with his children and grandchildren. He will be forever remembered as a loving, husband, father and grandfather. Predeceased by his wife, Toni Strazzulla; surviving are his children, Susan Norton and husband Alejandro Roman of Piscataway and Michael Strazzulla and wife Carolyn of Old Bridge; three siblings, Robert and Donald Strazzulla and Rosalie Alessi and his nieces and nephews. He will also be missed by his four grandchildren, Amber, Corey, Gianna and Antonio. 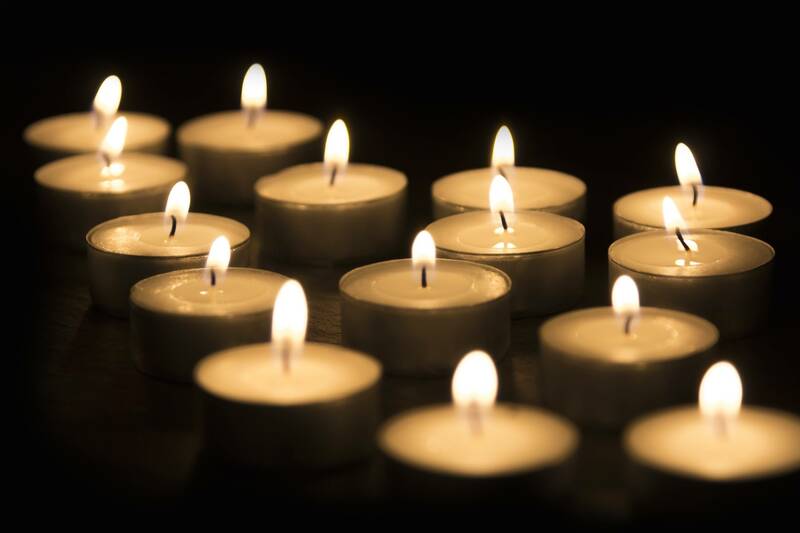 Funeral services will be held on Friday, February 22, 2019 at 10AM in the McCriskin – Gustafson Home For Funerals, 2425 Plainfield Avenue South Plainfield NJ 07080 followed by entombment in Lake Nelson Memorial Park, Piscataway. Family and friend may gather on Thursday from 2-4PM & 7-9PM in the funeral home. For more information, please see www.mccriskinfuneralhome.com.